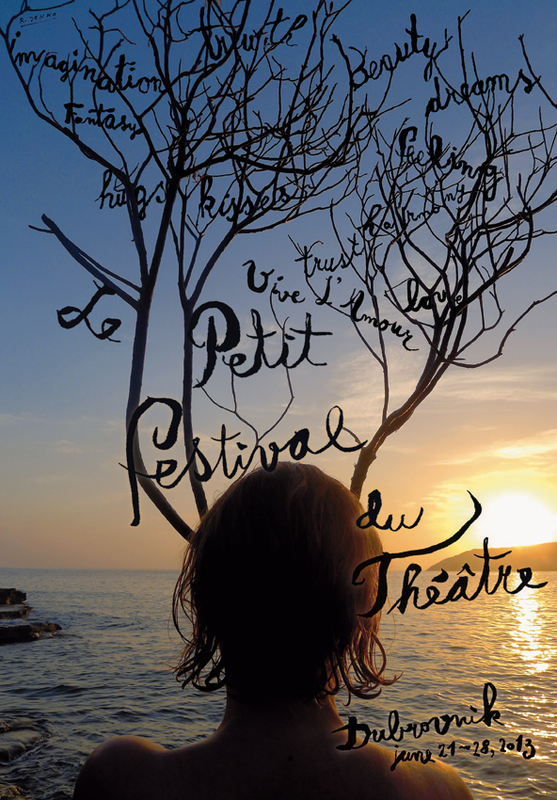 Le Petit Festival du Théâtre is a non profit festival and community gathering artists and fans of art all around the world. The mission of Le Petit Festival du Théâtre, an international art fair, is to provide a showcase for artist initiatives from all over the world and to create opportunities for new networks in Croatia as well as the European and global art scene. Within an incessant myriad of events in Dubrovnik year round, Le Petit Festival du Théâtre not only aims, but succeeds in being a unique and outrageous extravaganza that introduces modern, current, updated poetics and aesthetics in different forms of arts and crafts. Presented before an international audience, always and whenever possible, in the presence of and with the participation of artists, writers and designers. Le Petit Festival du Théâtre has captured the attention of the local and international media. It was reported upon by national television, numerous radio stations; interviews, newspapers and magazine coverage was equally large. 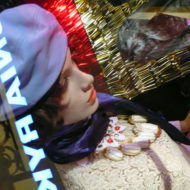 The first friends that gathered in Dubrovnik have since grown in number, as has the curiosity of the local population.